THE Labor Government is "praying" it will see some improvement in the state's unemployment figures on Thursday. The jobless rate was a key issue during the election campaign with Labor making much of the Newman Government inheriting its 5.5 per cent unemployment rate in 2012 and overseeing it become one of the highest in the nation. Last month, Queensland saw the second highest rate in mainland Australia, with seasonally adjusted at 6.5 per cent and trend, the data set Treasurer Curtis Pitt said he would refer to, at 6.5 per cent. After three years of lambasting the LNP over its job creation plan, given the unemployment issues facing Queensland, Labor is now faced with the issue itself. 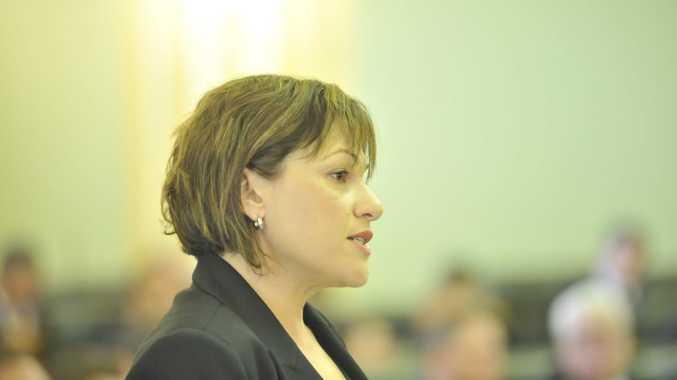 Deputy Premier Jackie Trad said jobs remained a key government focus, but didn't shy away from invoking a little help from above. "I'm praying for some improvement in Queensland and we are working hard to deliver improvements," she said.